The historic market town of Kirkby Lonsdale is just 6 minutes to the West of Ireby. Mentioned in the Doomsday Book of 1086, it is a town of many 17th and 18th Century buildings, some of whose frontages are Listed. Ruskin wrote of the area that “he knew of no other place in England and parts of Europe which displayed such natural beauty”. You can experience “Ruskins View” from the churchyard of St. Mary’s Church. Kirkby is also home to the famous Devil’s Bridge, which crosses the beautiful river Lune. How the bridge received its name is often a source of debate amongst locals. One legend has the bridge built by the Devil, and tells of an old lady who wished to cross the bridge to tend her cow on the other side of the river. The Devil demanded a payment in the form of the soul of the first person to cross the bridge. The old lady cleverly foiled his plan by sending her dog across first. The chocolate mines are a must see and there is a well tended 18 hole Golf course can be found just 3 miles north of the town at Casterton. The village of Ingleton, just six minutes to the east, is home to the famous White Scar cave system that offers guided tours deep underground all year round. The surrounding countryside is known for its rugged beauty and provides some of our country’s best examples of limestone pavements. with caves, waterfalls, and mountains. The Craven Fault crosses the area and geological and archaeological sites abound. Situated on the edge of the Yorkshire Dales National Park , Ingleton is an ideal holiday destination for outdoor activities or just relaxing in tranquil countryside. Don't miss the market, every Friday, for a great selection of fruit and vegetables. The National Park is literally 500m to the East of Ireby. 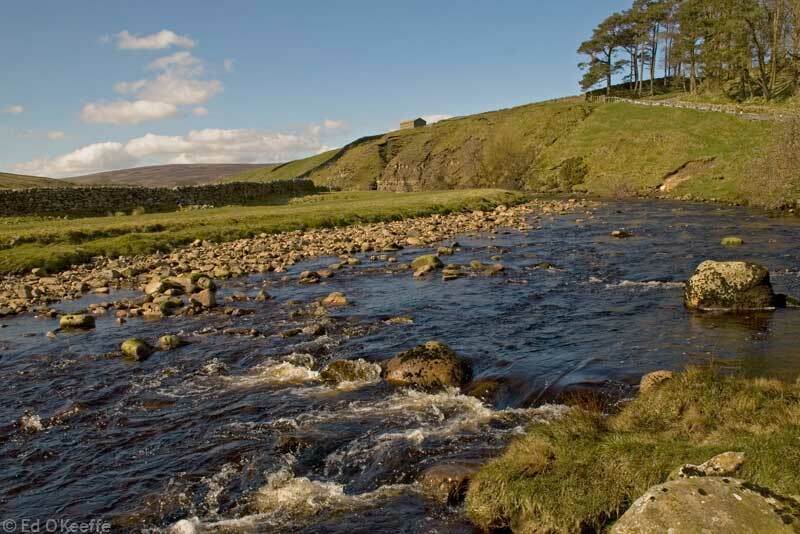 With its outstanding scenery and wealth of wildlife the Dales offers a great range of activities for the whole family. Enjoy the magnificent waterfalls at Ingleton, the underground splendour of the caves at Ingleborough numerous walks and try spotting red squirrels at Snaizelholme. Just thirty minutes to the west of Ireby Green is the Lake District National Park. The Lake District National Park is famous for its stunning scenery, abundant wildlife and cultural heritage. The area's imposing natural landforms are overlaid by thousands of years of human activity. The mix of lakes, farmland, fell, woodland and settlement gives each valley a visual and cultural distinctiveness of its own. Just fifteen minutes to the south is the stunning Forest of Bowland. This is Lancashire’s hidden secret. Its high, heather clad fells and wooded valleys team with wildlife. Bowland is rapidly becoming a mecca for birdwatchers and mountain bikers. It's symbol is the rare hen harrier, but it is also one of the UK’s most important breeding areas for ground nesting birds including curlew, lap wing and oyster catchers. For the more adventurous Gisburn Forest is becoming recognized as one of the best mountain biking centers in the country.